If you are interested in taking part in any of Ely Sinfonia’s activities, either as a player (strings and percussion players particularly welcome), or as a participant in one of our workshops, or even helping with the administration of the orchestra, please contact us using the details below.To find out about becoming a Friend of Ely Sinfonia, please click here. Why not join our emailing list? We send out occasional emails detailing our forthcoming events. you can opt out at any time. 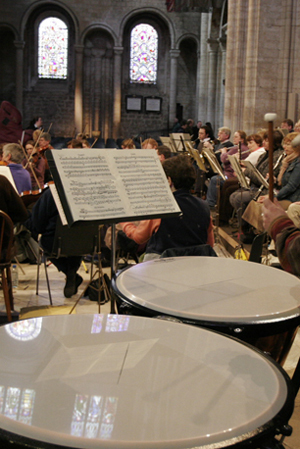 Many thanks for your interest in Ely Sinfonia…. Opt in to our mailings? Please note that by ticking the above box you are agreeing to allow Ely Sinfonia to hold the details you submit in their database, and to contact you from time to time using these details. Ely Sinfonia do not pass any of your details to third parties in any way whatsoever.